Ruff Life provides a warm & safe home environment with of course lots of love and supervision. 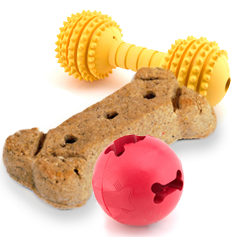 During the day your pooch will enjoy all the benefits that our walks have to offer. At night, they will feel at home while hanging out in the living room in front of the TV with our dedicated professional staff, sleeping on a big comfy cushion or couch, or even the edge of a bed.